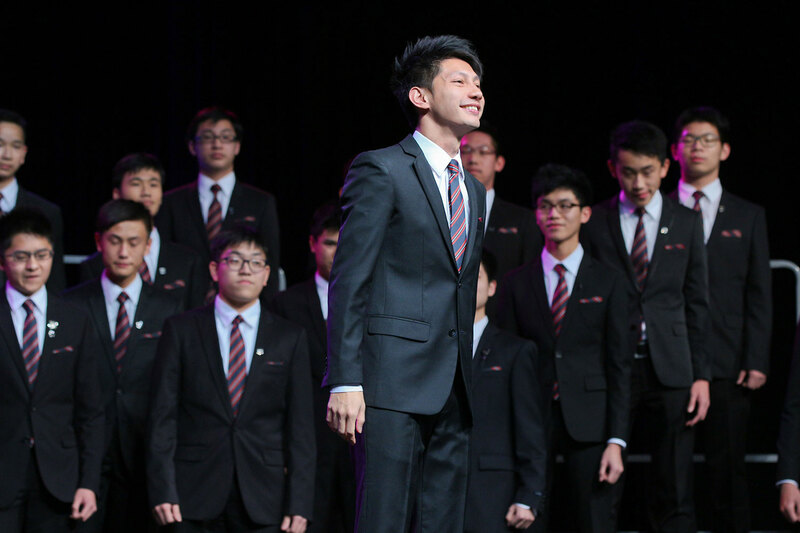 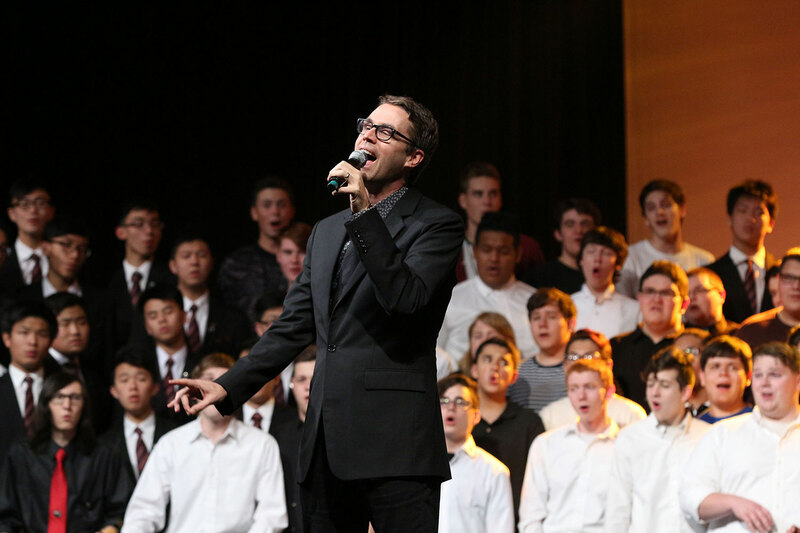 Home / News & Events / 2018 International Youth Chorus FestivalBecome A Member! 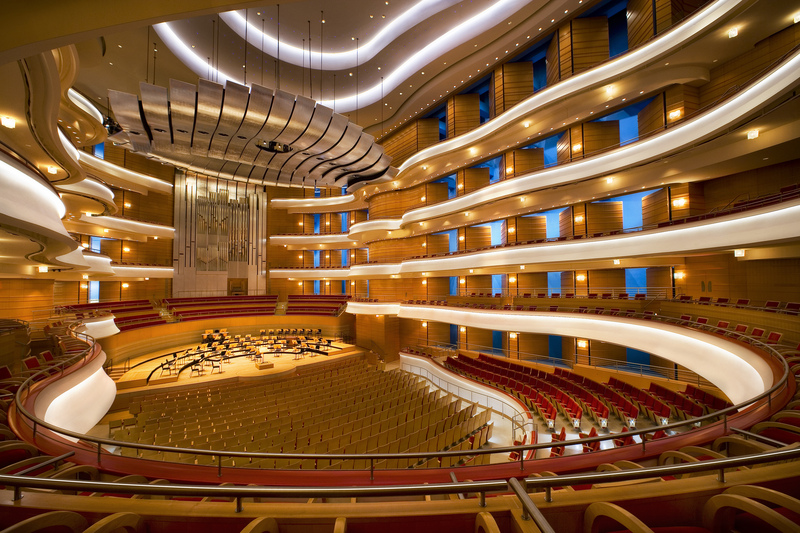 Costa Mesa in beautiful Orange County, CA hosts the 2018 Youth Chorus Festival, with all events taking place in the incomparable Renée and Henry Segerstrom Concert Hall, one of the most incredible concert halls in the country. 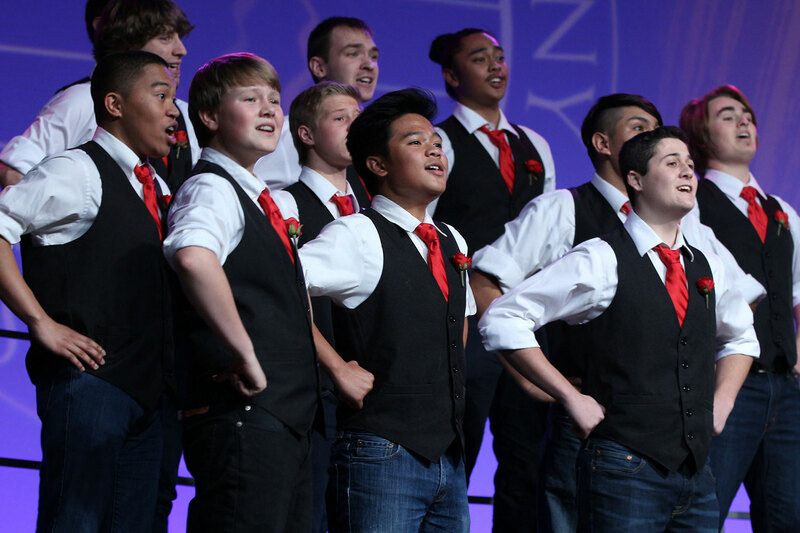 Registration for the 2018 YCF has closed, but be sure to check this space for the 2019 Junior Chorus Invitational in 2019 in Music City USA, Nashville, TN at the Grand Ole Opry!